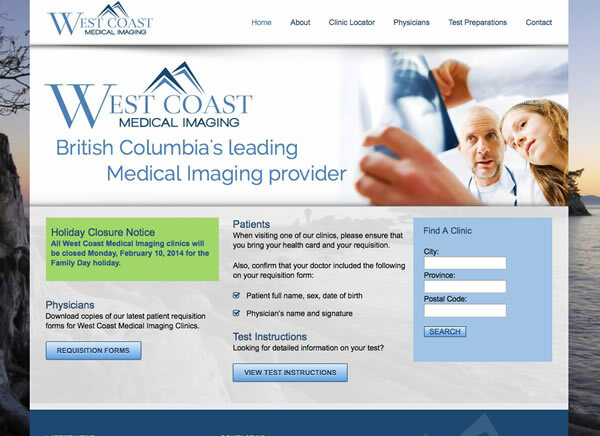 A Creative Team designed and built this new website for West Coast Medical Imaging. 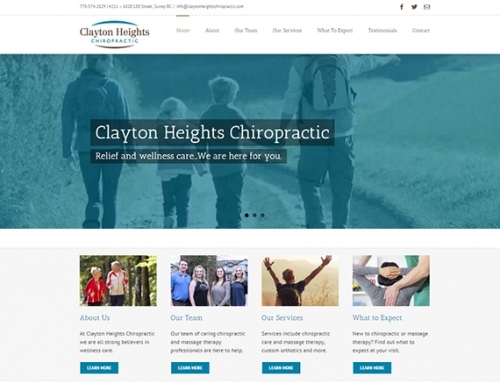 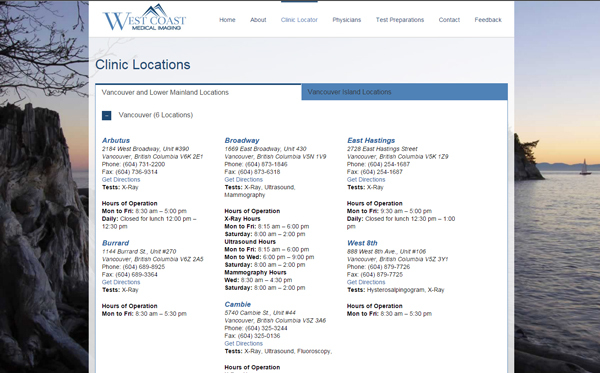 Having purchased all British Columbia Medical Imaging clinics from CML Healthcare, this new company needed a website that features a location finder – as this will be the most frequently used section of their site. 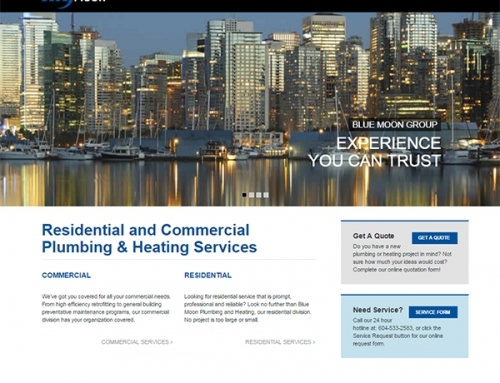 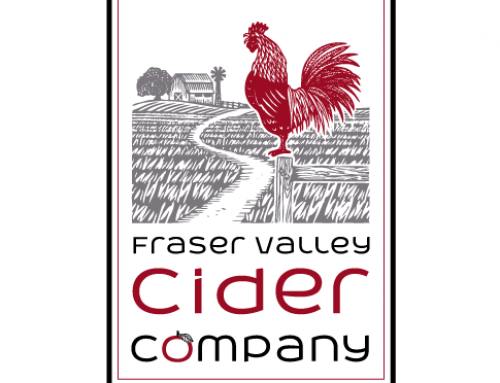 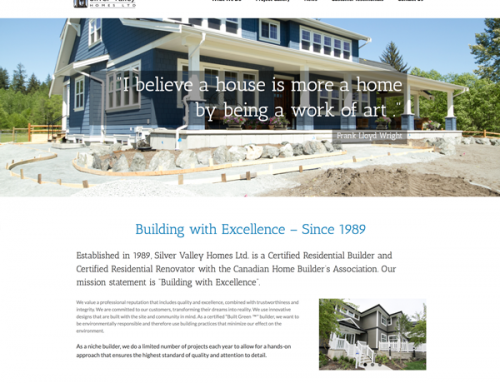 The new site, built in WordPress, utilizes a mapping plug in with some customizations to suit the client.